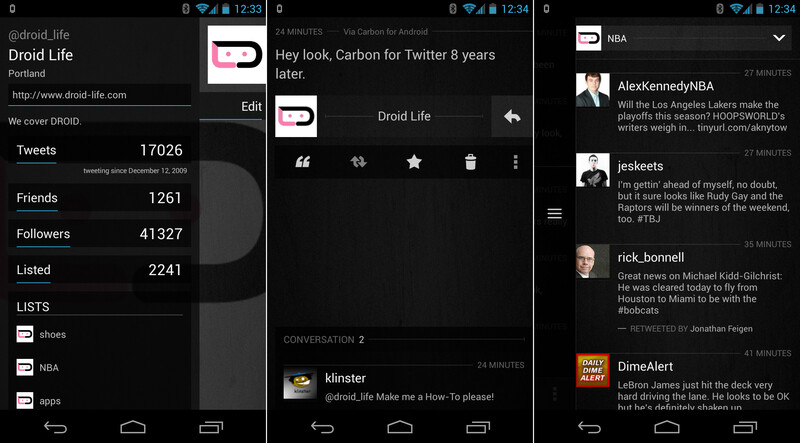 Carbon for Twitter is finally available on Android. Yes, on Super Bowl Sunday, the longest delayed Twitter app in history has been released to Google Play – and it’s free. After a few minutes with it, I can easily say that this is one of the better designed apps we have seen. It’s ultra fast, utilizes gestures for navigation, and includes almost all of the features I look for in a Twitter app. Is it better than Falcon Pro, you ask? I’ll let you decide that. What I will say, is that it has a lot going for it. As with any app, it’ll take some use before I can decide if it’s going to be my new Twitter app of choice. 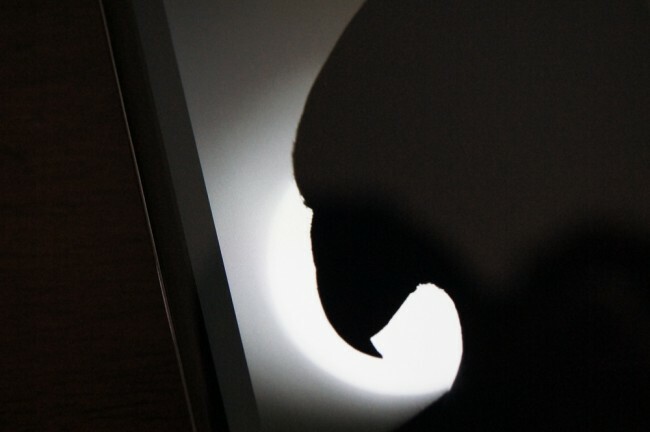 Falcon Pro is a beast and will be tough to overcome, but you know what, choices are never a bad thing. Go grab it! HTC M7 Shows Up at Carphone Warehouse and Vodafone, Will Sport "Ultrapixel" Camera?